As the seasons change, Miles and Mutts has moved from spring to summer to fall. Soon, it will be winter and we’ll all be bundled up as we hit the trail with our four legged freinds. As the year will soon be coming to and end, the first year of Miles and Mutts will be wrapping up. We’ll still be running but as we head into the holidays, the running pack has something to say. 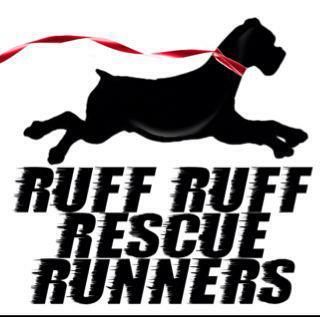 Thank you to everyone who has come out to run with a shelter dog so far. Let’s make 2013 even more exciting. 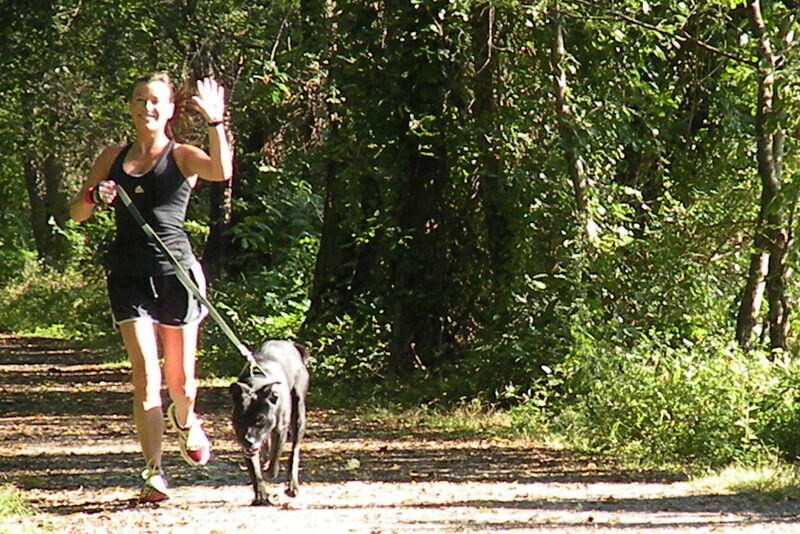 On Saturday, September 22nd, Better Days Animal League will be holding their 2nd annual Peace-4-Paws 5K. 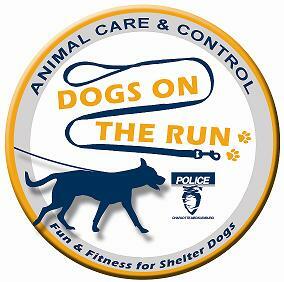 This is a unique 5K since it is pet-friendly, both the run and the walk. There is something for everyone! All proceeds benefit the animals of Better Days. 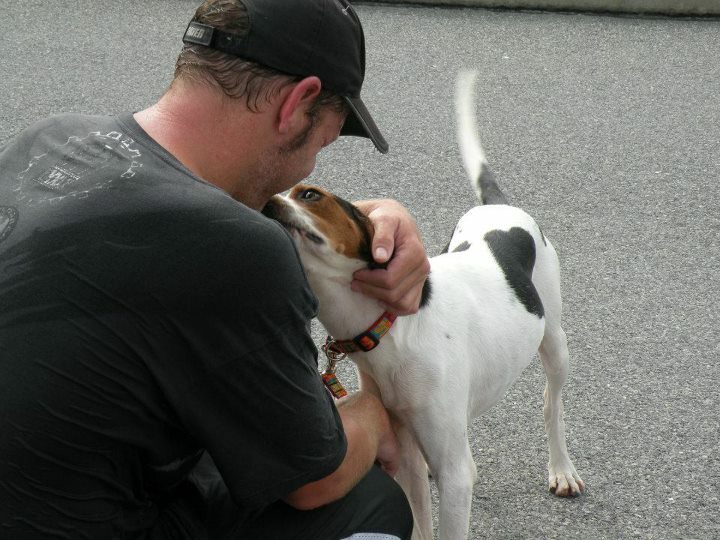 Peace-4-Paws is where Miles and Mutts all began. 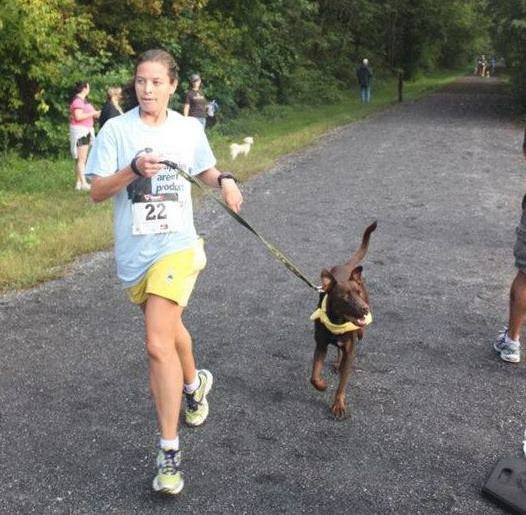 Last year, I ran the 5K with one of my own dogs, Hannah. I was more excited for that race than any other of the year. 5Ks are not usually my cup of tea – give me a long and slow race any day over a short 5K. 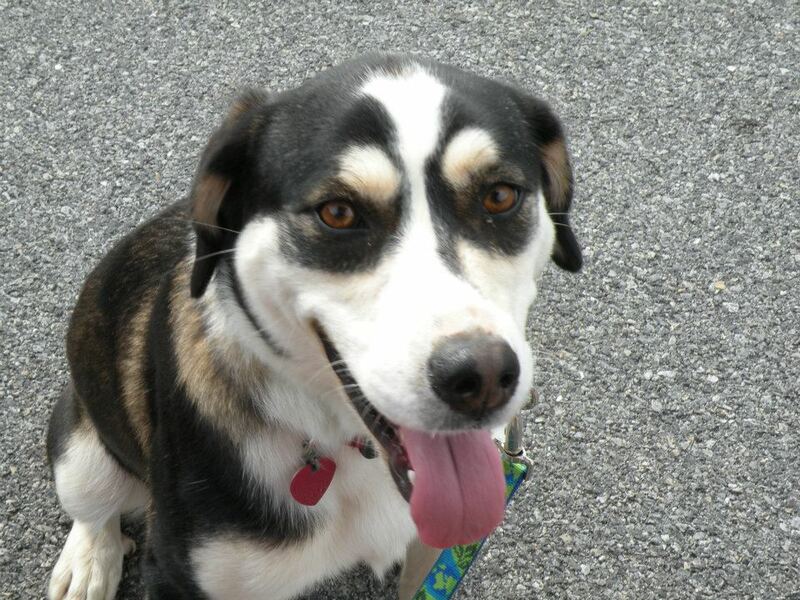 At the time, Hannah was the newest addition to our family and from the beginning she needed plenty of exercise. She’s a highly active dog who needs to release energy and I’ve run with her from day one. The more I ran with her, the more rewarding it became. She was the first one that seemed to truly need it, not just go along with me. Pet-friendly events are few and far between. 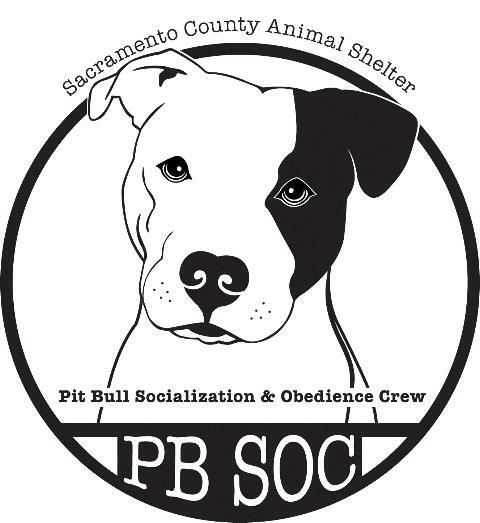 I’ll support and participate practically any event that supports a worthy animal welfare cause but throw in pet-friendly and I’m guaranteed to be there. The 5K itself was one of my slowest (turns out Hannah isn’t quite as well behaved when in a group of people and not in the lead) but still one of the most enjoyable. Having a dog at the end of a leash beside me is the most fulfilling kind of running. Making a connection with a dog while they are ‘working’ at running cannot be explained, only experienced. Just like humans, dogs can experience the runner’s high. That’s what Miles and Mutts is all about. Release the stress and get the endorphins flowing – both human and canine. 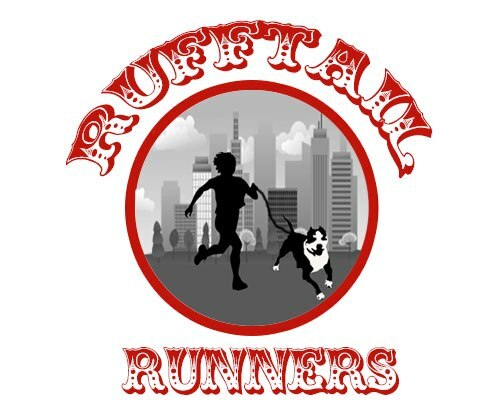 After the Peace-4-Paws 5K last year, I was able to get involved with Better Days Animal League and eventually pitch the idea to get some of the dogs out for a run. With strong support from another volunteer and 5K organizer, Amy, the program slowly started to take off. In the end, I hope more people will see how rewarding running with a shelter dog can be and will consider joining the pack for a run. Registration is still open for the 5K. Please consider signing up if you can make it. For those not local, consider making a donation directly to Better Days Animal League. 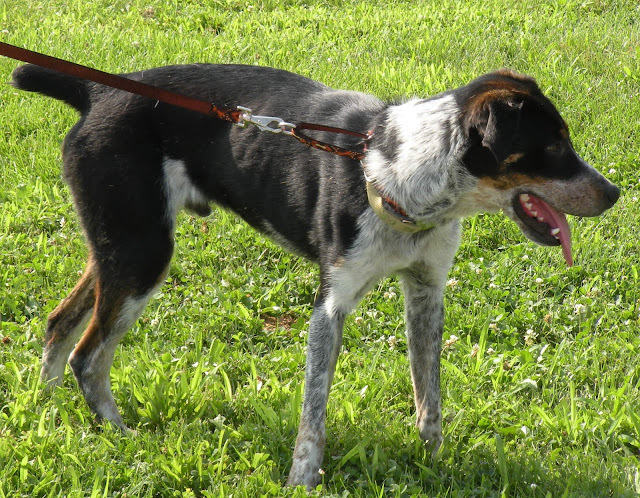 In trying to explain the concept of Miles and Mutts to others, I often use the angle that running with a shelter dog can help an individual just as much as it can help a dog. While the dogs need the exercise, if someone is not completely committed to a regular, exercise program, sometimes having a buddy to hold them accountable is all that is needed. 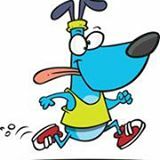 Knowing a dog is waiting may be enough for a person to make that choice to show up and commit to running. We’ve been doing this consistently enough that repeat dogs, like Trinket, are picking up on the routine as well. They know what is happening when they get picked up Sunday mornings. 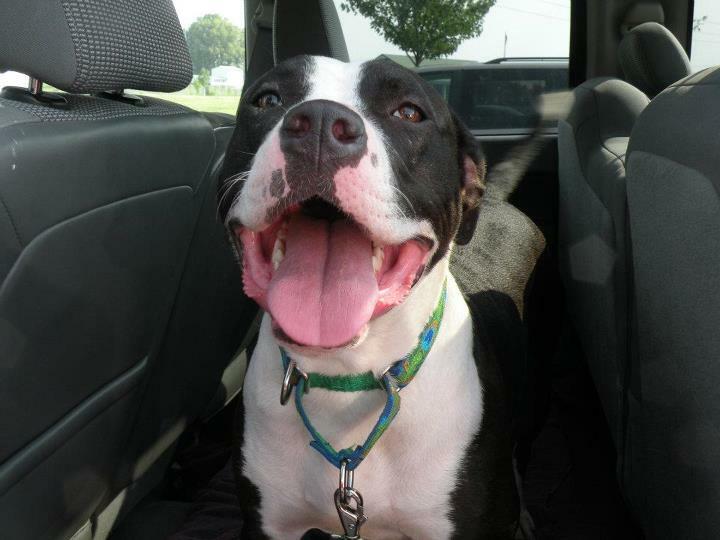 New dogs in the mix, like Roscoe, start out a little unsure for their first car ride and run. All of the people currently running are pretty seasoned so they don’t really need the extra commitment to get in the exercise, however, a trend is still developing that keeps people showing up each and every time. 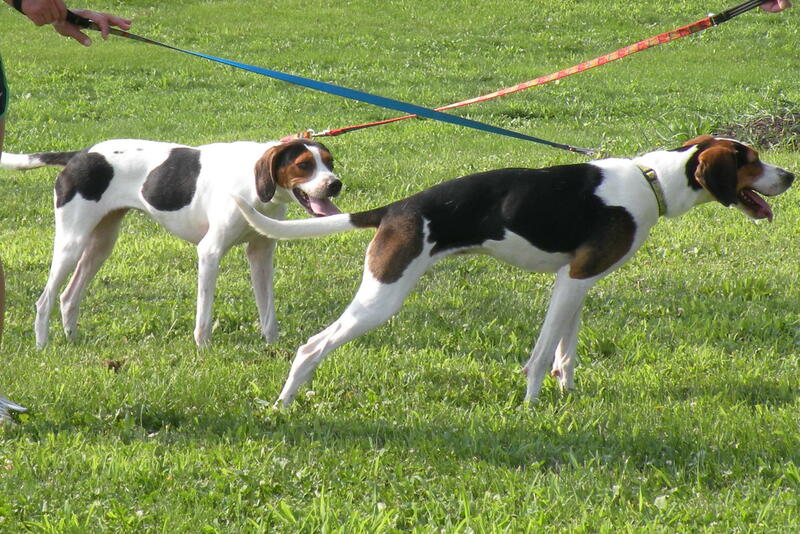 Relationships are forming between runners and dogs. Sometimes circumstances do not allow a person to have a dog…or another dog…at the present time. They can certainly still run with one and know they just made that dog’s day! Sometimes circumstances do work out. A relationship may form. 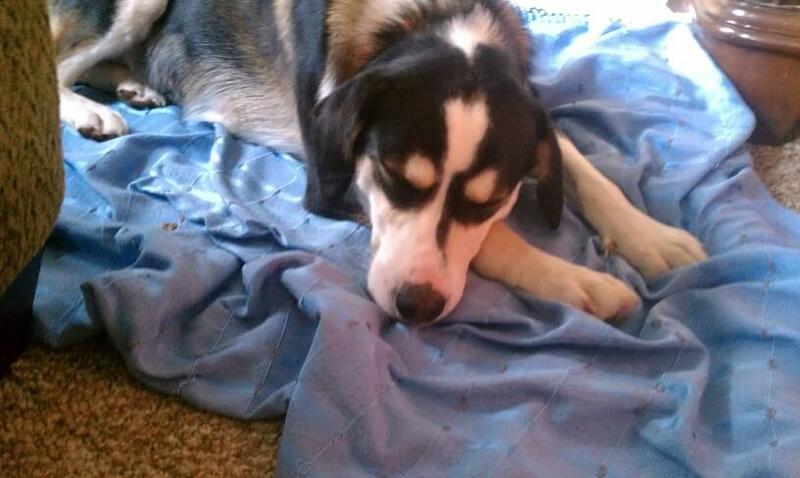 And, a sweet dog finds a wonderful family…and home…full of runners. A little program is starting to grow. Last weekend, the scheduled Miles and Mutts run broke into the triple digits. The dogs from Better Days Animal League have collectively run more than 100 miles side by side with some wonderful volunteer friends. The miles are logged here. Not too shabby for a new program and a bunch of mutts. 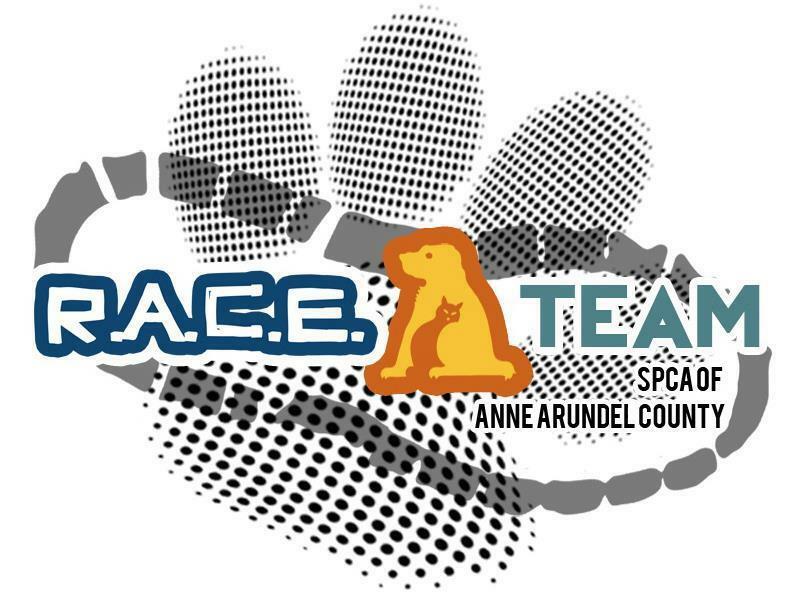 I wonder how many miles the dogs and volunteers can get to before the Peace-4-Paws 5K on 09/22/2012?